They waited four years but the team behind the hugely successful Lego animation announced this week that the sequel, dubbed ‘The Second Part’, will hit cinema screens in February 2019. The news was announced on the film’s official Twitter account. The merging of cinema and one of the world’s best-known children’s’ toy brands is a great example of the move into branded content and branded entertainment, which is one of the biggest shifts in the advertising world…. It’s a way of funding content and it is a way of selling a brand. And with the first Lego Movie, it was a recipe for success. The film was hugely successful at the box office, grossing $470m and rocketing Lego toy sales by 24% year on year, making 2015 their best year ever. How you define branded content usually depends on which industry you’re in. In years gone by, the ad industry would still view branded content as a longer form of advertising. Creative agencies featured heavy product placement, media agencies would slap a logo on an existing TV format. At its core, the key difference between branded content and traditional advertising is its intent — to entertain above all else. No one put it better than ex PHD media strategist and all-round smart guy, John Willshire. 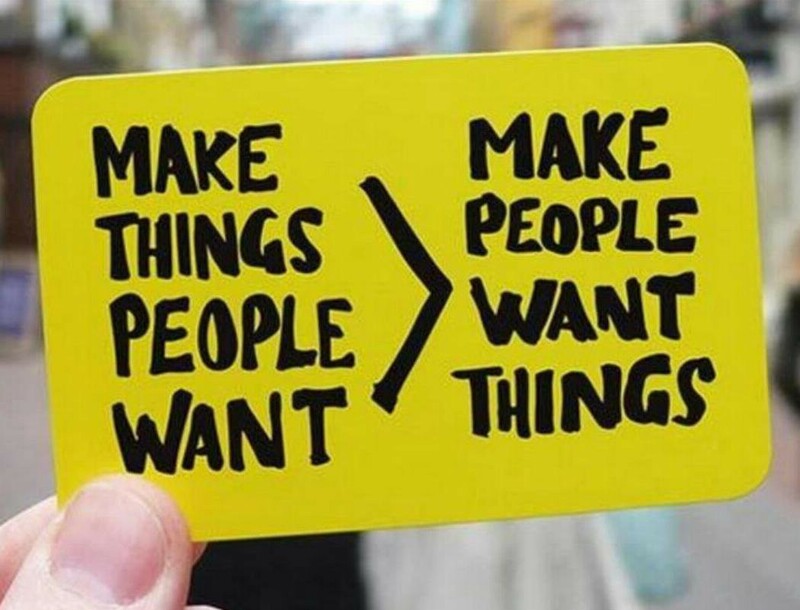 “Make things people want > make people want things”. For people wanting to work in the creative industries, branded content is BIG business, with an expected market of over $400bn by 2021. Yet as a career it isn’t usually top of the list for an aspiring film student. For many young creatives, advertising is an end in itself. A huge, creative, global and fun industry and great at conveying emotion ( I love this Carling ad about the power of ‘mates’ by agency BMB) and funny storytelling (who didn’t LOL at this Super Bowl ad spot for Alexa by Lucky Generals). All in the service of shifting product. The ad industry is also a training ground for many a feature film director. Alan Parker, Ridley Scott, Michael Bay, David Fincher, Edgar Wright, Duncan Jones all had their start and honed their craft in advertising. But the shift towards branded content offers a whole new range of creative and career options. One of the earliest examples is the feature film Somers Town, Directed by Shane Meadows and funded by Eurostar. Somers Town was a sweet and engaging film, its only creative compromise a train journey on the Eurostar. An unlikely outcome for two impoverished kids, but without brand involvement and funding, this story wouldn’t have been told. Brand-funded entertainment will now be on the agenda and in the budgets of every brand and retailer globally. We believe there are huge opportunities for young creatives and that’s why and that’s why it’s a key part of the Change Hearts semester at ScreenSpace.